Children are one of the most at-risk groups. Nearly 60% of malaria cases in PNG are found in children under 15, with many dying from the disease (source). Similarly, in Malawi, nearly a quarter of children aged under five test positive for Malaria (source). The good news is that a new drug, tafenoquine, which has the potential to save lives in a single dose, is currently being reviewed by Australia’s TGA. Australia has also announced a $300 million package to support research efforts to end the disease. We know that drones are now being used in a range of industries to gather data far more efficiently than a human on the ground. 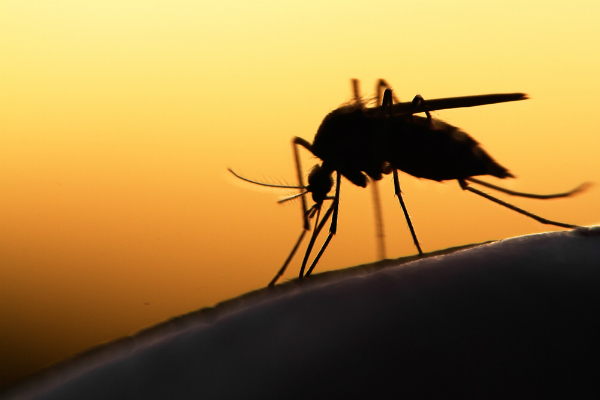 And when it comes to fighting malaria, researchers are hoping that drones can identify and gather information from mosquito breeding sites with a view to reducing the number of malaria cases. The theory behind mapping mosquito breeding sites stems from the relationship between mosquitoes and water. Each month we look at the many different ways drones are being used in our world. Whether it’s putting on an impressive light show, capturing images from new angles, or delivering humanitarian aid after a natural disaster, drones are continuing to change and improve the way humans do things. Start your career in the drone industry with a RPA training course at Total RPA.